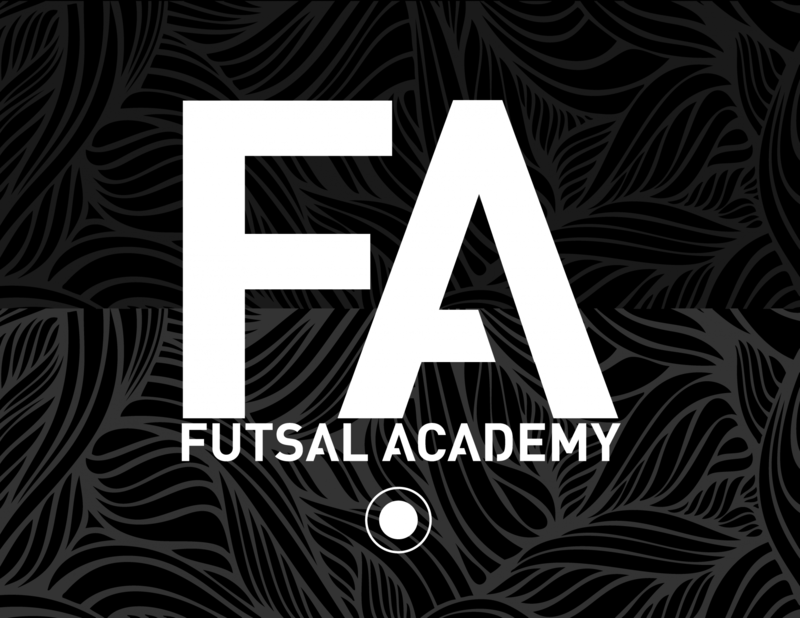 It is about offering kids that are looking for more and to reach the top levels of the game a place to train with like minded players in the game of futsal. Similar to state ODP programs but without the constant travel and with more development. Futsal is the way the rest of the world plays indoor soccer and the key to Brazil’s success in soccer. It forces players to play at a high speed in an environment that develops and demands good technique and quick decisions. All of this is essential to helping them on the soccer field. The FA is a game changer for Memphis soccer! The FA works like a competitive soccer club. There will be annual tryouts (mid to late August) and our teams will train and compete from Sept to July (train Sept to April). There will be +/- 20 training sessions over the year scheduled as 2x a month on a Friday night or Sunday afternoon as not to conflict with the team members soccer schedule, except the months that club soccer is off Dec/Jan where there will be 4-6 training sessions those months. Teams will train to compete in 1-2 tournaments for the year. US Youth Futsal regionals/nationals (regionals mid Jan, nationals mid Feb) will be one of them. In addition to the training and tournaments, teams will compete free of additional charge in both the Winter Futsal and 5v5 Summer leagues so they will get a guarantee of 12 league games as well. Have you ever participated in a previous Center Circle event? If so, how many seasons? © Copyright 2019 Center Circle Soccer – All rights reserved.